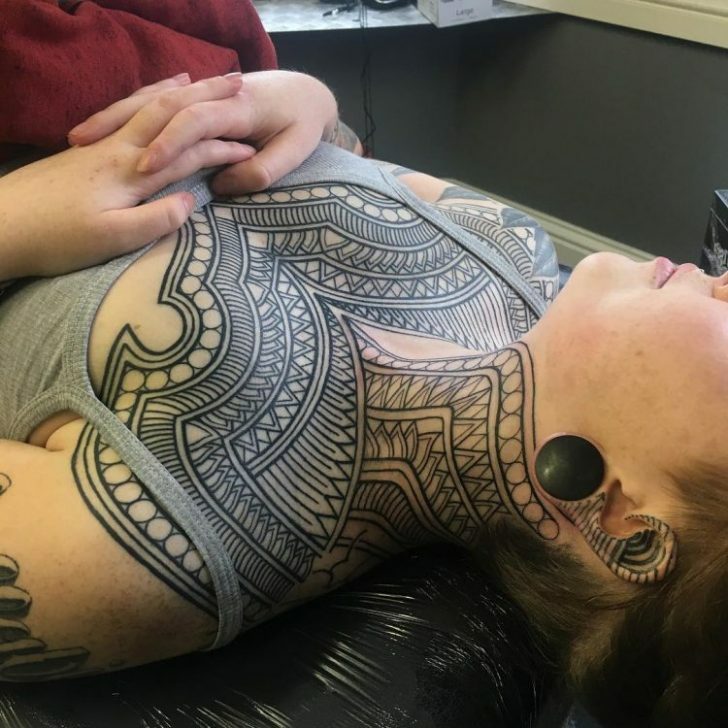 With the huge rise in popularity of black tattoos making a big impact these days, I thought we should make a list highlighting some of the best blackwork tattoo artists on Instagram right now. 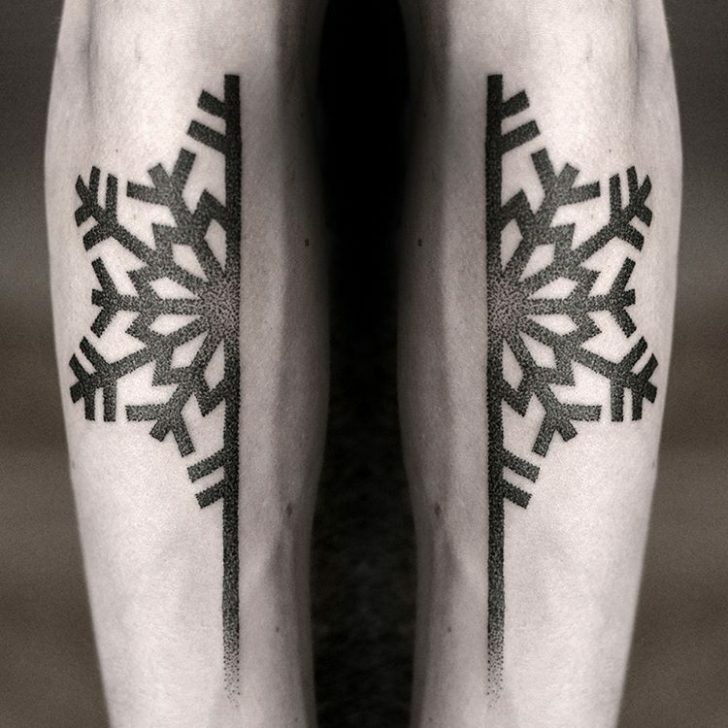 We’ve tried to cover various styles including Maori, Polynesian blackwork, dot work and sacred geometry. While this is far from an exhaustive list, I felt we should showcase some of Nine Mag’s personal favourites. Don’t forget, these styles have always been prominent in tattoo history, but with the rise of Pinterest and various other social media platforms, hence the explosion in popularity in recent times. 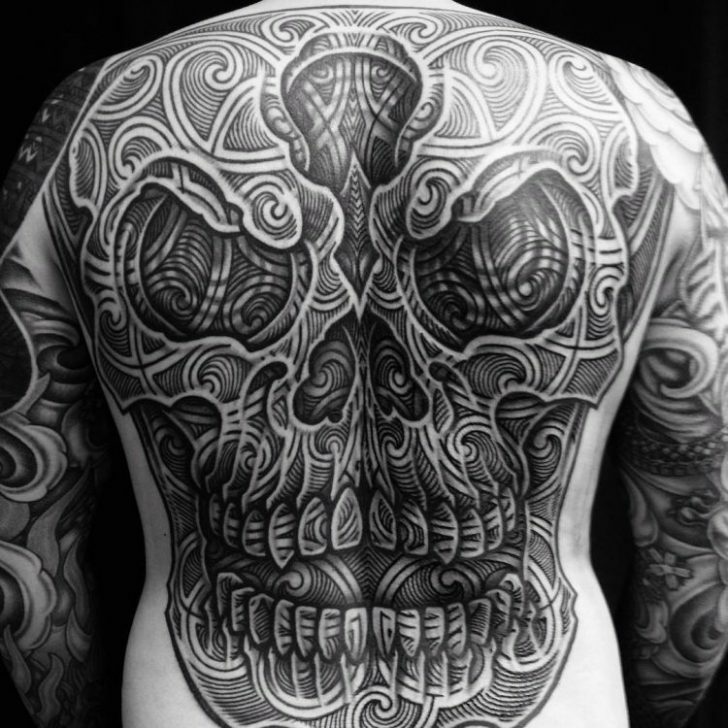 Rooted in many cultures from across the globe, black tattoos have been around over 5,000 years. Despite its long history, there has been a large media coverage highlighting the rising trend in recent times. It seems a shame that the mainstream media feel that this style of tattooing is just a fad that’s destined to fade out of popularity. As a result, it’s pretty easy to see how the media thinks this way but black tattooing is going nowhere. 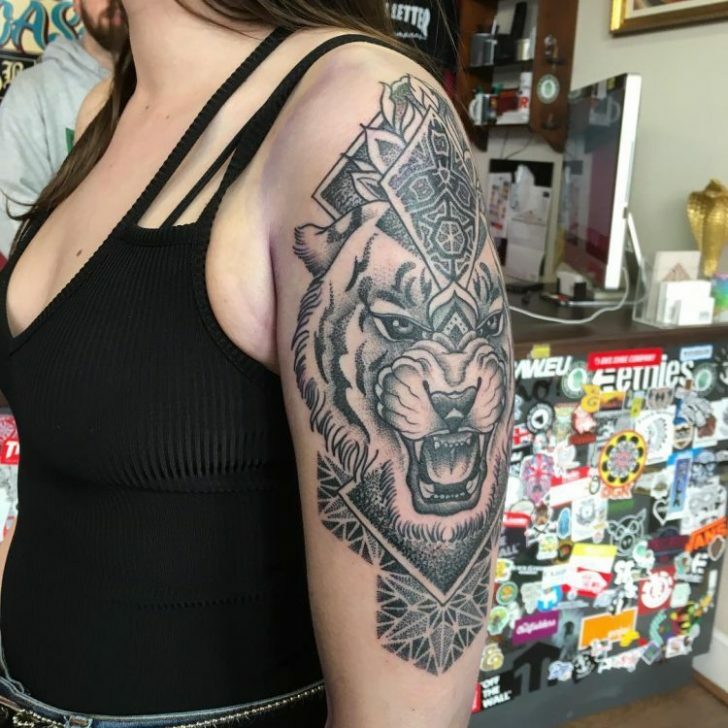 With the influence social media has right now, it’s not hard to find some incredible examples of geometric tattooing and various different styles of tribal which don’t harp back to the 90’s tribal vibes and much more variation as we see new twists on already well-established styles that have been tattooed for many millennia. Therefore, we felt it would be especially relevant to compile a list of some of the great names on Instagram right now.